As of April 4, 2015, these positions are filled. To all applicants, thanks for your interest! 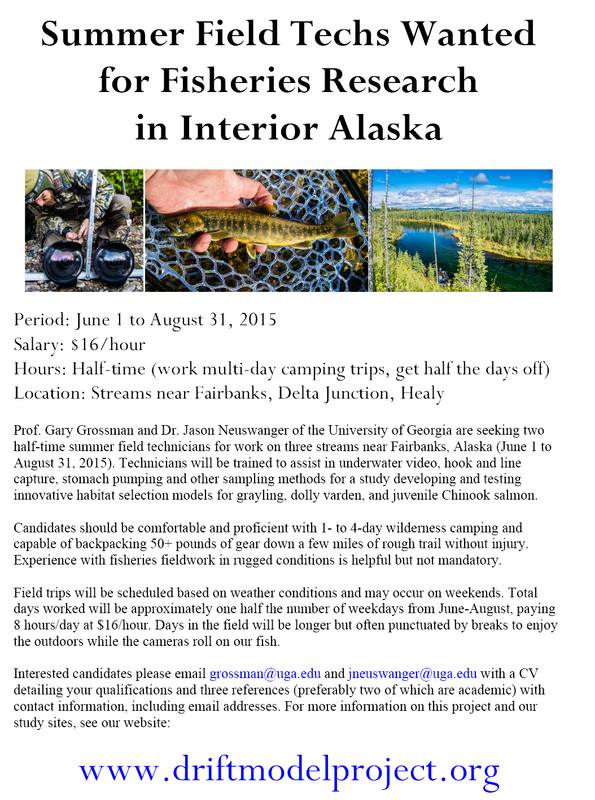 Below is a flyer announcing two summer field technician positions we’re hiring. If you came to this site after seeing it, you can read more about our scientific goals, see the people involved, see our study sites, or browse down the blog to see more pictures of the sites and the work we did last summer to test our methods.